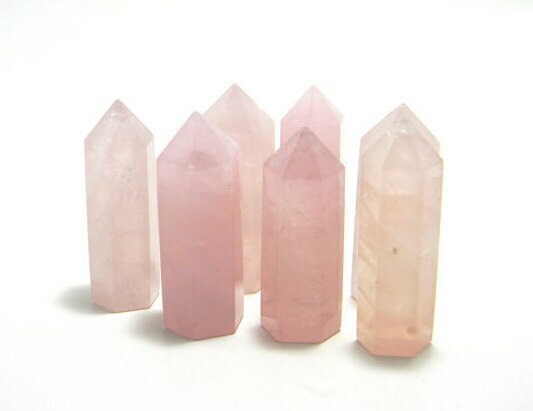 ROSE Quartz Standing Points radiate Powerful Energy making this a great Tool for Healing and Crystal Grids! SIZE- Approximately 2.5" from top of point. 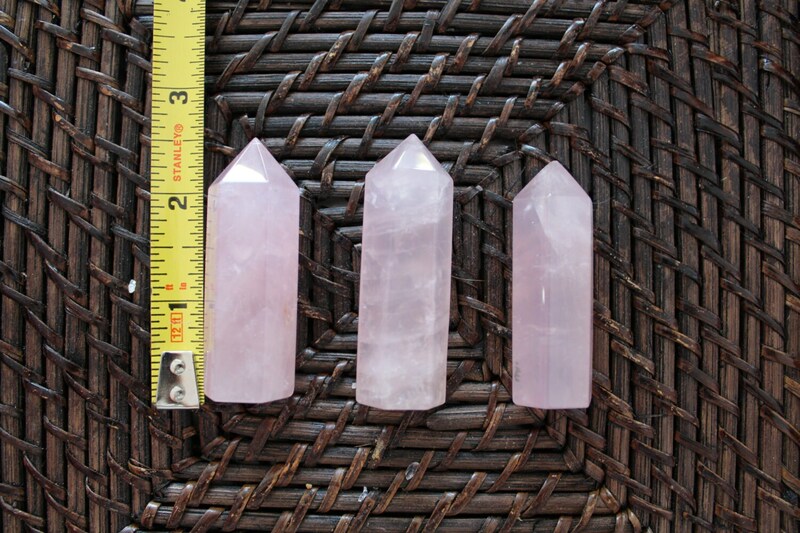 Listing is for 1 Rose Quartz. Perfect point with great energy! 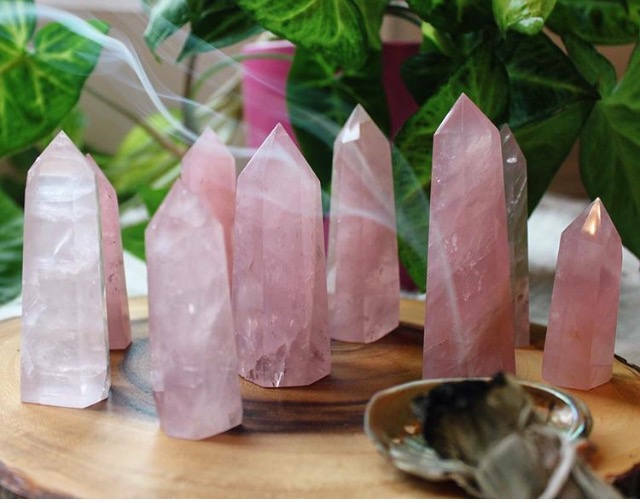 Rose Quartz is hit or miss when shopping online and this shop offers that beautiful light-magenta glow. Shipping was fast and store owner is very generous. A++ shopping experience. Love it! I was looking for the perfect point to make a necklace with and this is it. The quality of the stone and point is lovely. I would highly suggest this shop for your online endeavors.